Cupo, an exemplary selection by Sabino Loffredo. 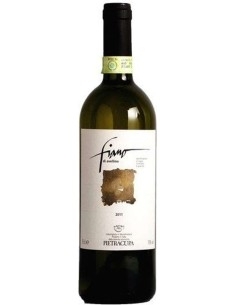 Bottled like IGT, in fact it is actually a true Fiano Reserve. 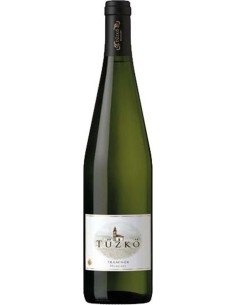 A wine that does not fear comparisons with the great French whites, endowed with the sake of completeness, never taken in its development, found in a few wines. 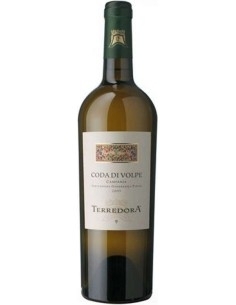 That the Irpinia area is able to express some of the greatest Italian white wines has long been known. But it is also thanks to the extraordinary work carried out by Sabino Loffredo and his Pietracupa, if today this is a consolidated certainty in the collective imagination. In fact, since Sabino took over the reins of his father's small company - it was 1999 - that of the Pietracupa winery has been a constant, continuous and unstoppable growth, which season after season, year after year, gave us Fiano di Avelino and Greco di Tufo of absolute thickness. 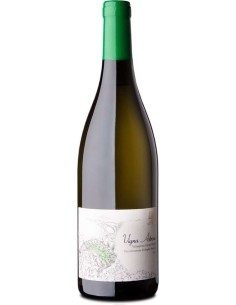 Deep and mineral wines, elegant like few others meet, bright and multi-faceted. Bottles of great longevity, as well as unique and inimitable interpretations of what is the extraordinary territory of Irpinia. Not only that, for some years now - starting from 2008 to be exact - Sabino Loffredo himself has decided to confront the largest of the red wines of the South: Taurasi. This is how a small plot purchased in Torre Le Nocelle, an ideal area for the production of a large Aglianico, is giving great satisfaction even in red. At the moment there are just over seven hectares planted with vines: we are in the territory of the municipality of Montefredane, and on volcanic soils, characterized by excellent exposure and excellent temperature ranges between day and night, vines are grown in full respect of the environment and ecosystem, following the rules of conventional agriculture but never invasive. Among the rows, the practice of green manure is used, and copper and sulfur are the solutions adopted to combat fungi, parasites and plant diseases. In the cellar, thanks also to the precious collaboration of the oenologist Carmine Valentino, every production step is scrupulously monitored. With about 40 thousand bottles a year, Pietracupa has long been a reality that, harvest after harvest, continues to give emotions among those that no enthusiast should miss. 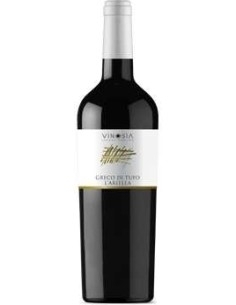 The Greek di Tufo of Amarano is a wine of excellent quality. 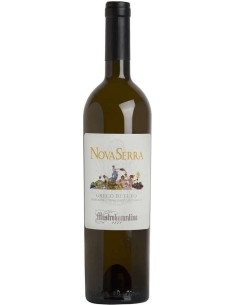 It goes perfectly with fish or white meat and it tastes fruity with a long after taste. 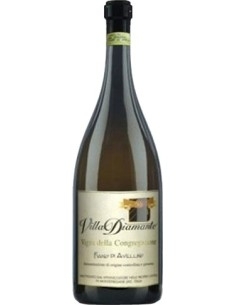 The Ariella, produced with Greco di Tufo, features the reddish, creamy and polished minerals at the same time. 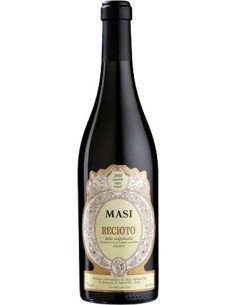 It is a wine characterized by its distinctive character and its aromatic and unmistakable character. The purple, limpid floral vein is made with the utmost purity for an elegant wine and a naturally complex and graceful texture. 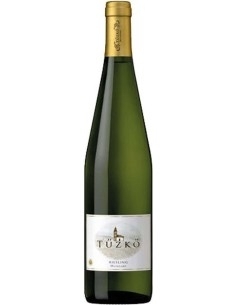 This fantastic wine is a 100% Hungarian Riesling that enjoys good acidity and a characteristic fresh scent with hints of green apple.